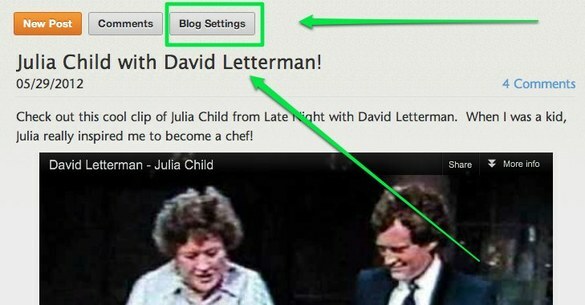 Blog Settings – Support Articles. via Blog Settings – Support Articles. via My life in 2012.